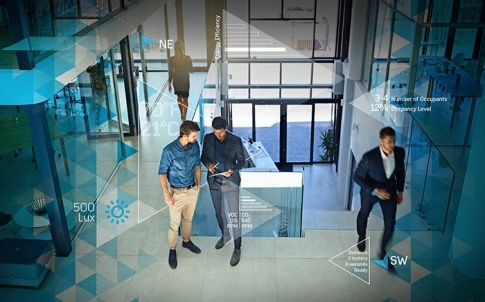 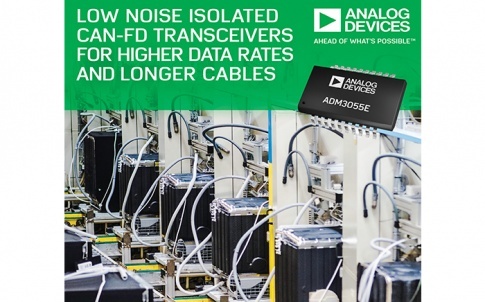 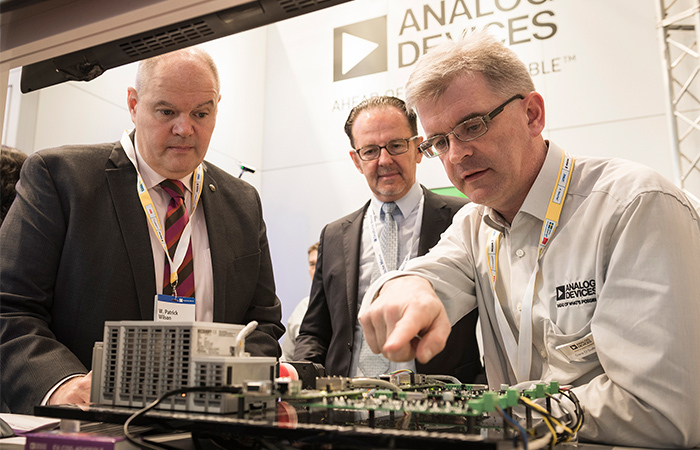 Analog Devices, Inc. today announced a transceiver series that enables high-definition (HD) video over existing Unshielded Twisted Pair cables and unshielded connectors. 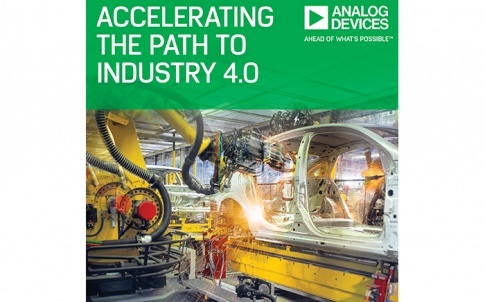 This allows OEMs to upgrade easily from standard-definition cameras to HD cameras and provide the superior resolution and image quality required for today’s automotive camera applications. 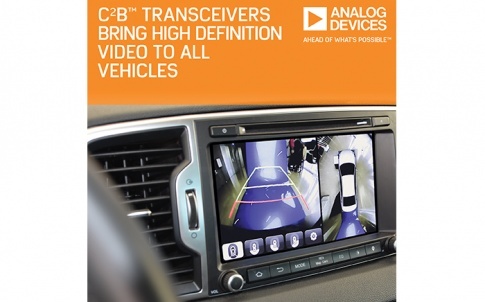 The new ADV7990 and ADV7991 transmitters and ADV7380 and ADV7381 receivers use ADI’s Car Camera Bus (C2B™) technology to enable significant savings in weight, bulk, cost, and reduce cable-routing constraints when compared to other automotive link solutions. 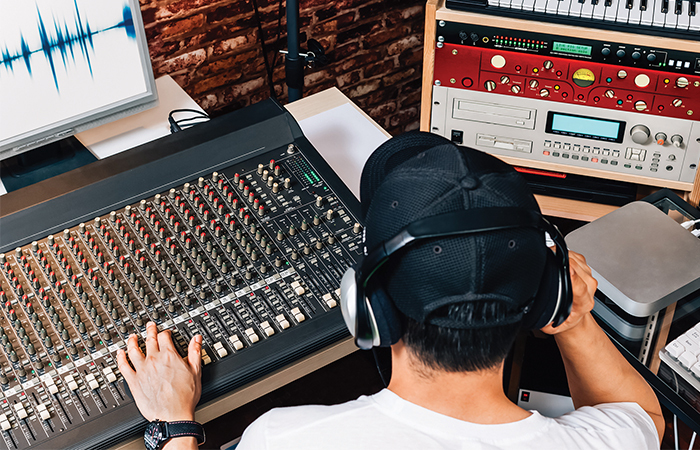 The ADV7990/91 and ADV7380/81 transceivers feature negligible latency along with uncompressed transmission; the bidirectional control channel uses the same cable and thus incurs no additional costs. 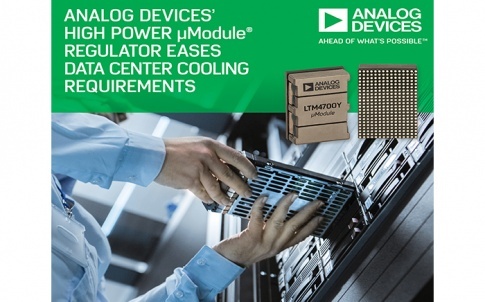 These devices support a 75-MHz pixel rate (75 MHz Y, 75 MHz C) “frozen frame” detection while the bidirectional control function supports I2C, interrupt/status and general-purpose I/O (GPIO).